Matthieu Harbich is a PhD student in Information Systems at the Faculty of Business and Economics (HEC), University of Lausanne, and part of the CC CDQ research team. Previously, he worked at the Kudelski Group as a Data Scientist intern. Matthieu received his M.Sc. in Information Systems at the UNIL. His Master’s thesis suggested a generative clustering algorithm to understand customer’s behaviors in the Pay-Tv industry and reduce churn. Before, he completed his B.Sc. in Media engineering at the HES-SO with a Bachelor’s thesis on building and designing a web-based interactive video editing product, based on an open-source JS library written for this purpose. 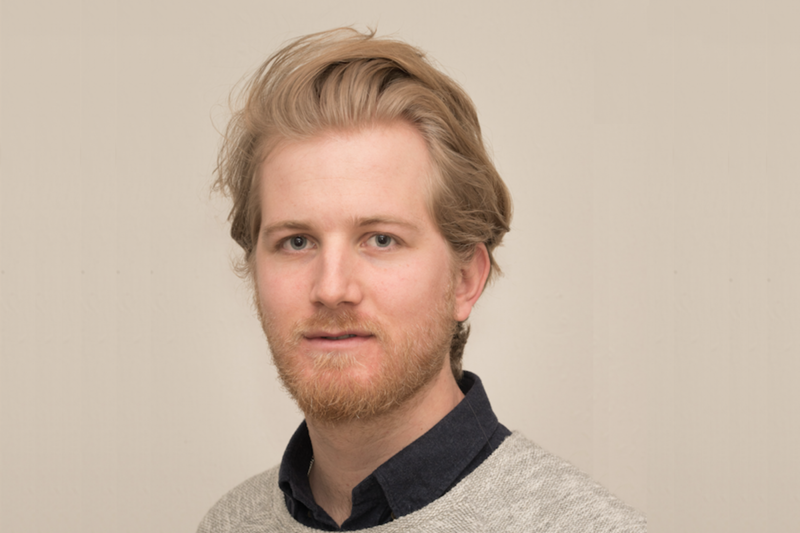 Matthieu is currently working in the CTI project “Open Data to Business – Data App Store for the discovery, integration and use of open data in business environments”. Its aim is to link heterogeneous open datasets in a knowledge graph to increase quality and trust and to unlock the potential of open data for companies. Martin Fadler is a PhD student in Information Systems at the Faculty of Business and Economics (HEC), University of Lausanne. 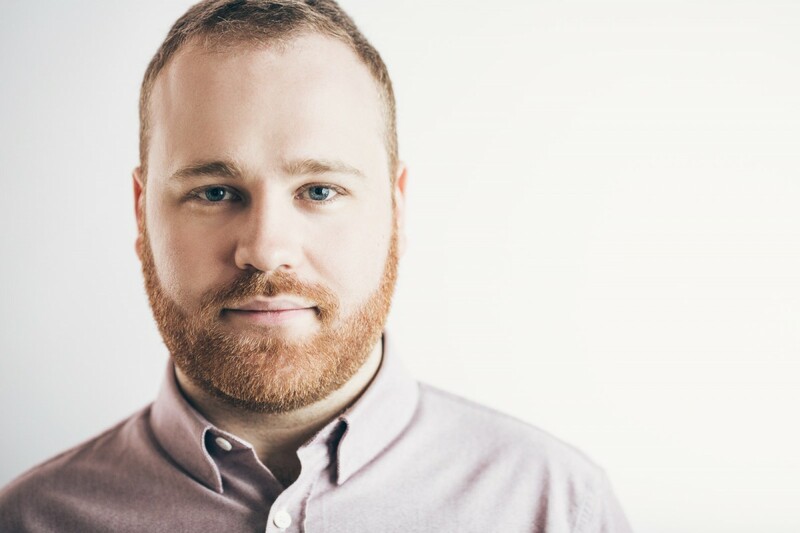 Previously, he has worked in a data-driven startup as a Data Scientist where he learned to manage and build data products with advanced analysis methods and technologies. Mr. Fadler received a M.Sc. in ICT Systems and Management from the Technical University of Berlin, Germany, and a B.Sc. in Industrial Engineering from the Technical University of Clausthal, Germany. Since Mr. Fadler is passionate about data and understands its value, he will focus on the impacts of Big Data and AI on Data Management processes. Currently, his research focuses on the application of Machine Learning in the Data Management Lifecycle. Andreas Lang is a PhD student in Information Systems at the Faculty of Business and Economics (HEC) of the University of Lausanne and works in the Competence Center Corporate Data Quality. Previously, he worked at the European Research Council of the European Commission in the support to the Scientific Council. Andreas received his M.Sc. in Life Sciences and Technologies at the EPFL and proposed in his Master’s thesis a computational model for explaining the psychological phenomenon of illusory conjunctions. Before, he completed his B.Sc. in Computer Science at the University of Geneva with a Bachelor’s thesis on Neuro Evolutionary Meta-Optimization. 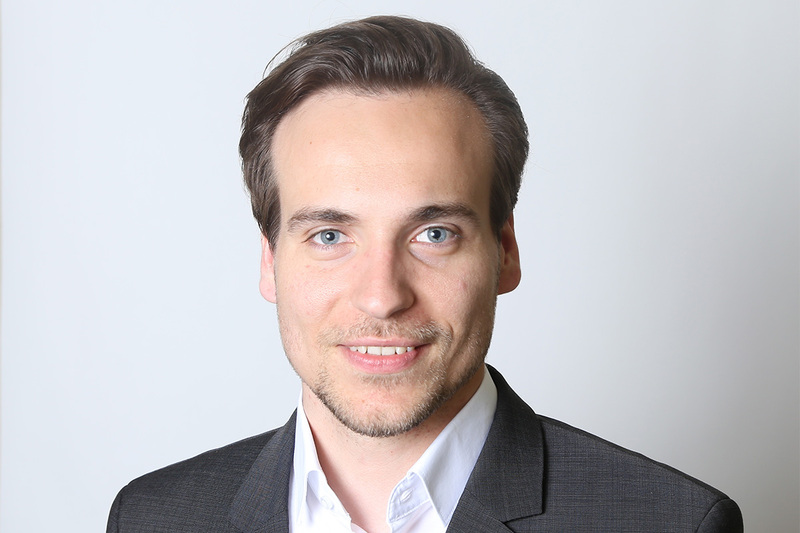 Andreas is currently working in the CTI project “Open Data to Business – Data App Store for the discovery, integration and use of open data in business environments”. Its aim is to link heterogeneous open datasets in a knowledge graph in order to increase quality and trust and to unlock the potential of open data for companies. Clément Labadie is a PhD candidate in Information Systems at the Faculty of Business and Economics (HEC), University of Lausanne. He received a Bachelor of Law from the University of Neuchâtel as well as a Master of Law in Legal Issues, Crime and Security of Information Technologies from the University of Lausanne. He conducted his master’s thesis on the topic of credit card fraud, using a forensic crime analysis approach to study security measures and their effectiveness. Clément is working in the Competence Center Corporate Data Quality. His research is focused on integrating security and privacy concerns into corporate data architecture. Dana Naous is a PhD candidate in Information Systems at the Faculty of Business and Economics (HEC) in University of Lausanne. 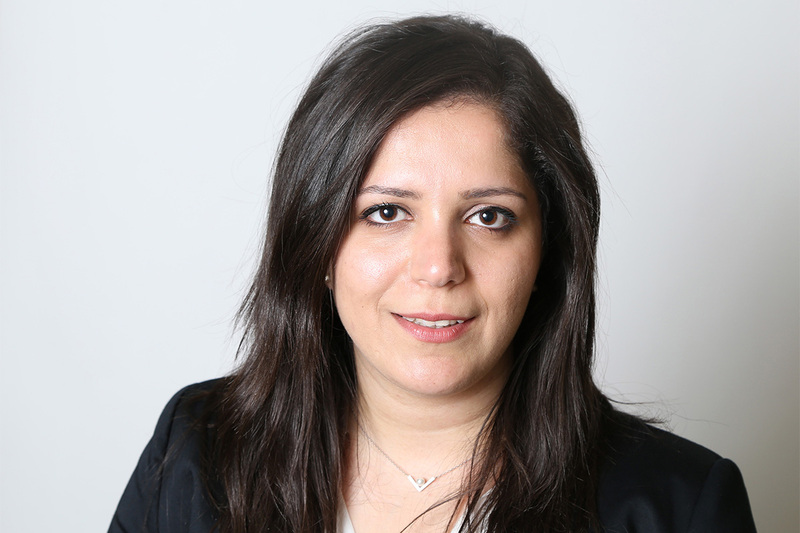 She completed a bachelor of Engineering in Computer & Communication in the American University of Beirut (Lebanon) and a Master of Science in Management of Technology and Entrepreneurship in EPFL. She also worked at Philip Morris International for her Master thesis on “developing strategies towards a digital workplace”. She currently works on understanding user preferences for cloud services. Her research is on supporting user-oriented design of cloud services using marketing research techniques to test customer acceptance of established and newly developed services. 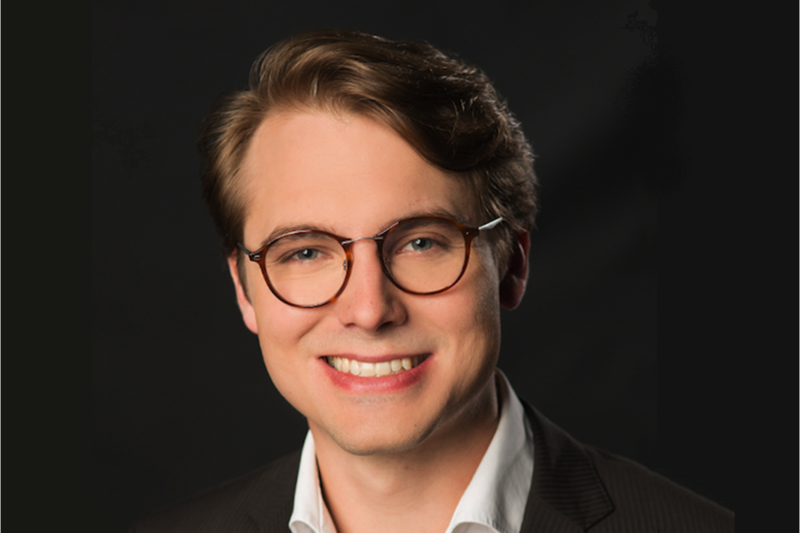 Johannes Schwarz is an external PhD candidate in Information Systems at the HEC, University of Lausanne and works as research fellow at SAP Research & Innovation, in St. Gallen. He holds a Master of Science in Information Systems from Manchester Business School and a Bachelor of Science in Wirtschaftsinformatik from University of Mannheim in Germany. Mr. Schwarz’s interest in Information Systems (IS) is accounted for by a wide variety of professional experiences in software development and management in the context of consulting, web-based business software and as the co-founder of a social media startup. 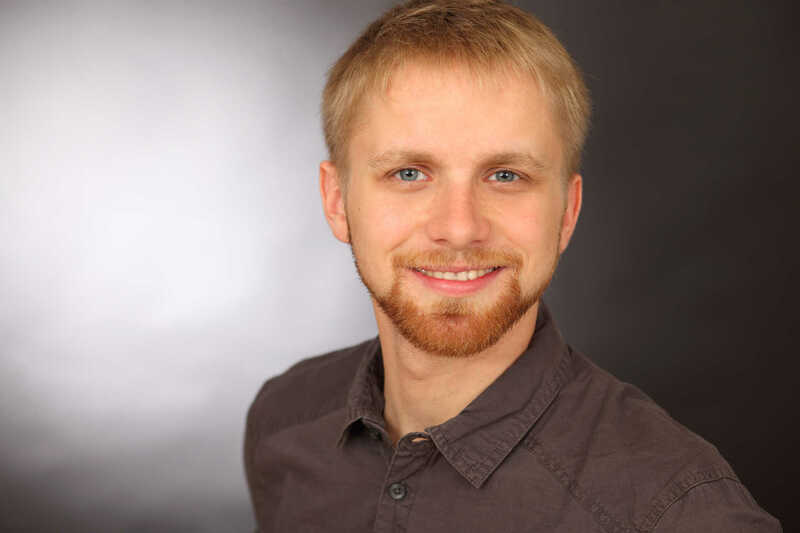 He also participated in industry related research projects as a research assistant at the Chair of Artificial Intelligence, University of Mannheim, and during his master thesis. With his doctoral studies he continues to concentrate on the intersection between management and IS with a strong focus on business models. 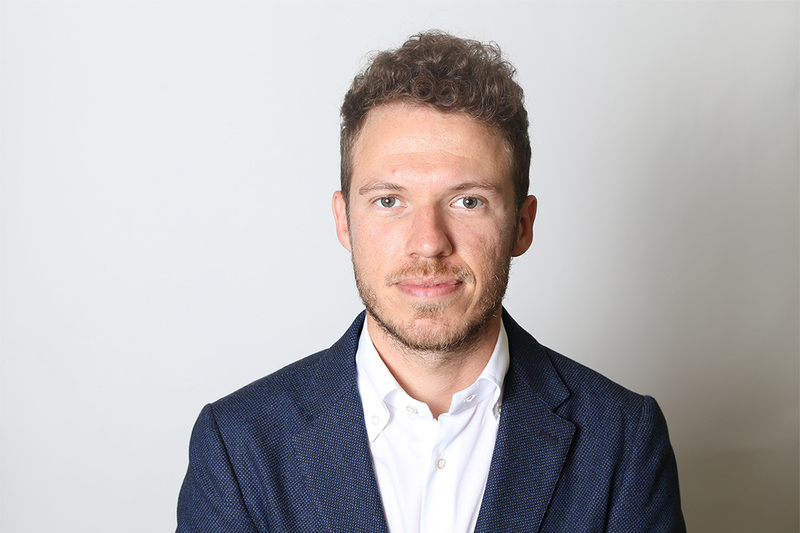 Nicola Terrenghi is a PhD candidate in Information Systems at HEC-Unil and research fellow at SAP Innovation Center, St.Gallen. His background includes entrepreneurship and academic research. As co-founder and product manager of Spottedmap, a mobile dating app, Nicola was committed to software design and fundraising. He accomplished a MSc in Management & Informatics at USI, Lugano. His Master Thesis, titled “Principles to Gamify the Online Philanthropic Crowdfunding”, provides a framework for applying gamification concept to Kiva.org. During his Master studies, he worked as Research Assistant on the KTI project “Elastic Cloud Platform for Social Networking”. Nicola is currently working on business model change and adaptation. The focus of his research is mainly related to the impact of digital transformation on business models in specific industries.